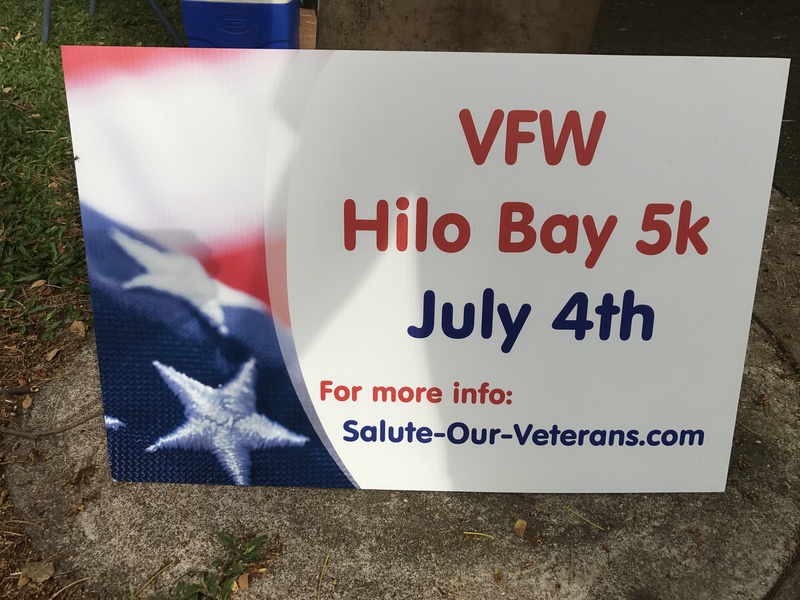 A Salute to Our Veterans Hilo Bay 5K 8th annual race at 7:00 a.m. kicks off the 4th of July festivities in Hilo at beautiful Lili`uokalani Gardens. 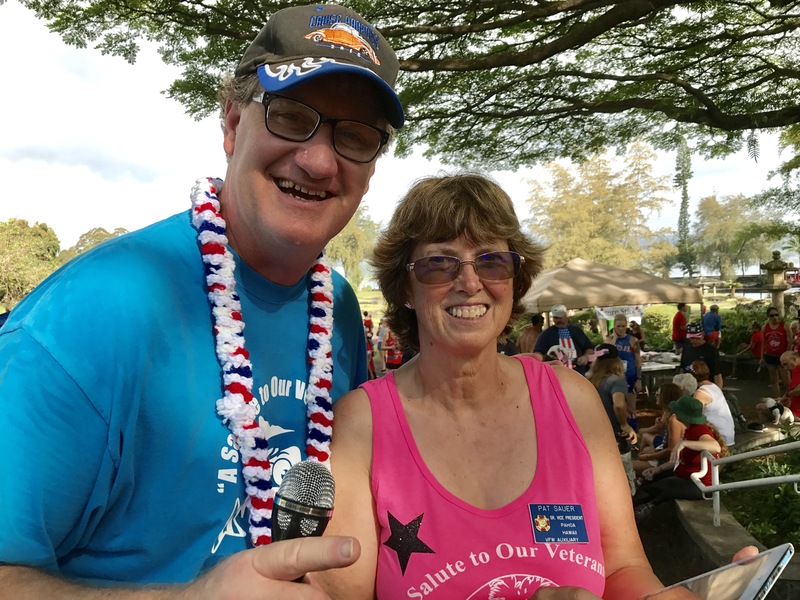 This event supports the Veterans of Foreign Wars Post 3830 in Pahoa which presently reaches out to many of Hawaii Island’s needy Veterans and their families. 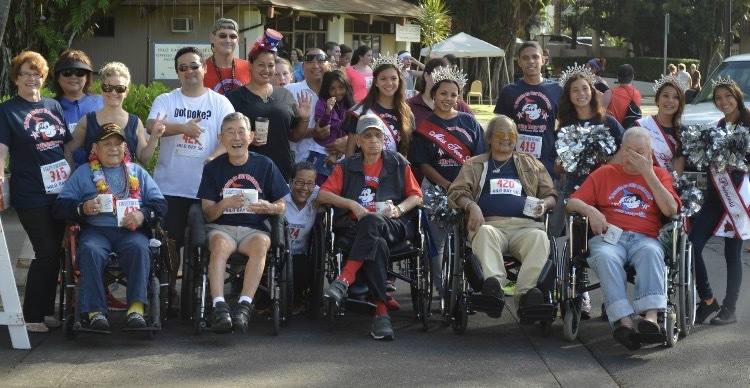 Our goal is to increase the size of our facility and our programs to better serve these, their families and the many other Veterans in our Hawai`i Island o`hana. 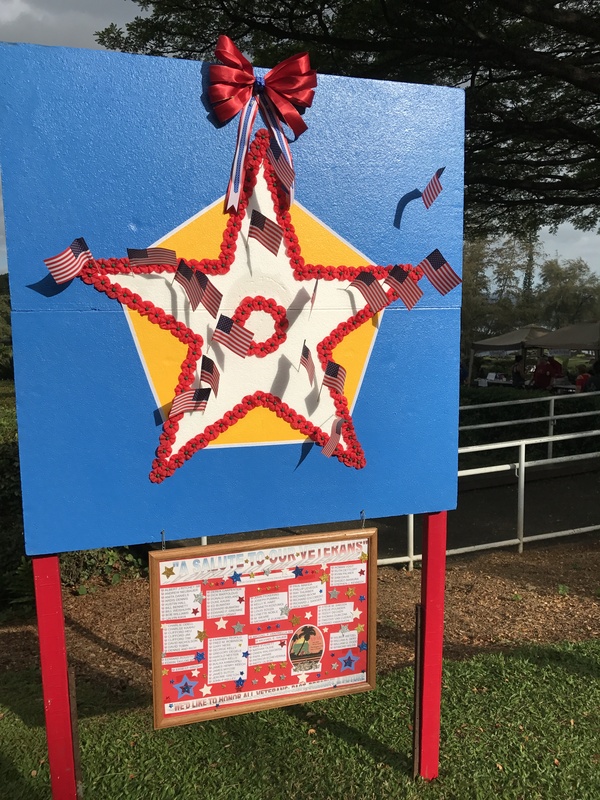 All Veterans, and especially those named by participants, will be honored. 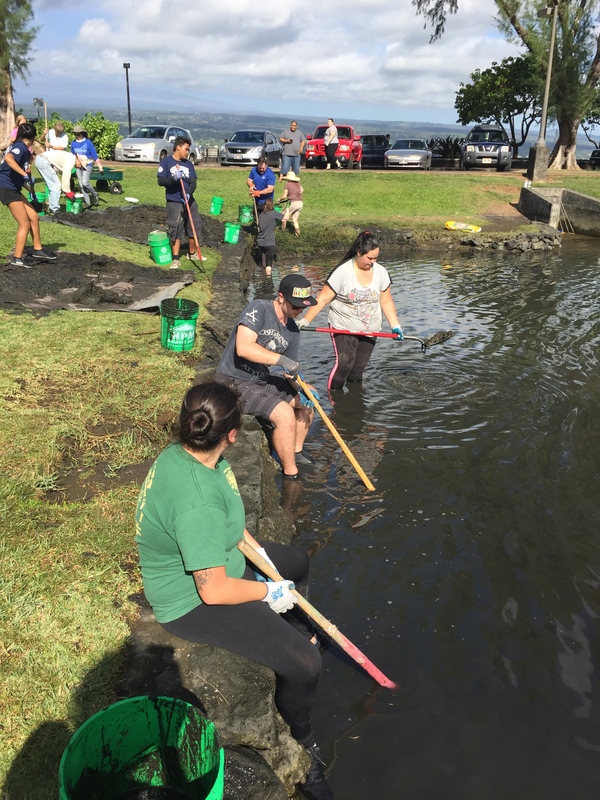 Volunteers are an essential part of maintaining and improving Hilo’s treasured cultural landscape, Lili`uokalani Gardens. 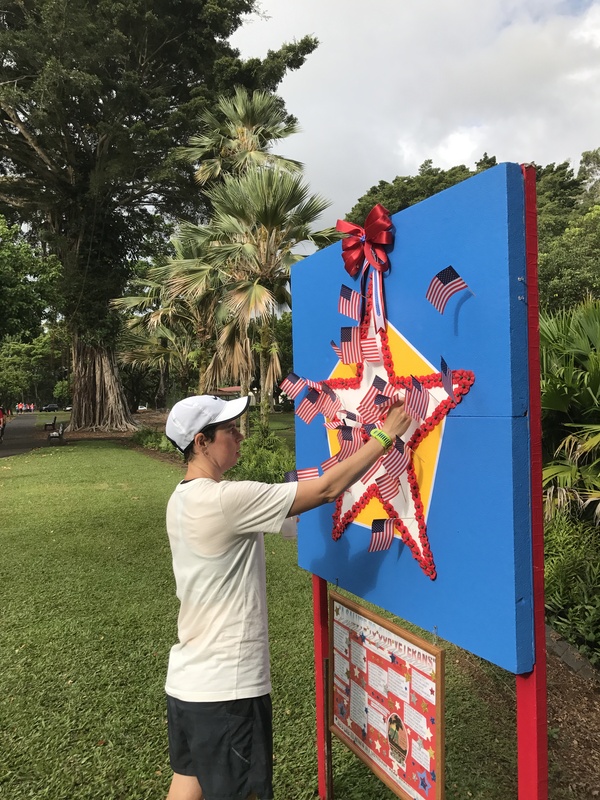 The volunteer day for December is Saturday 12/9. Time is 8 a.m. to noon. Please wear gardening clothes and closed toe shoes. 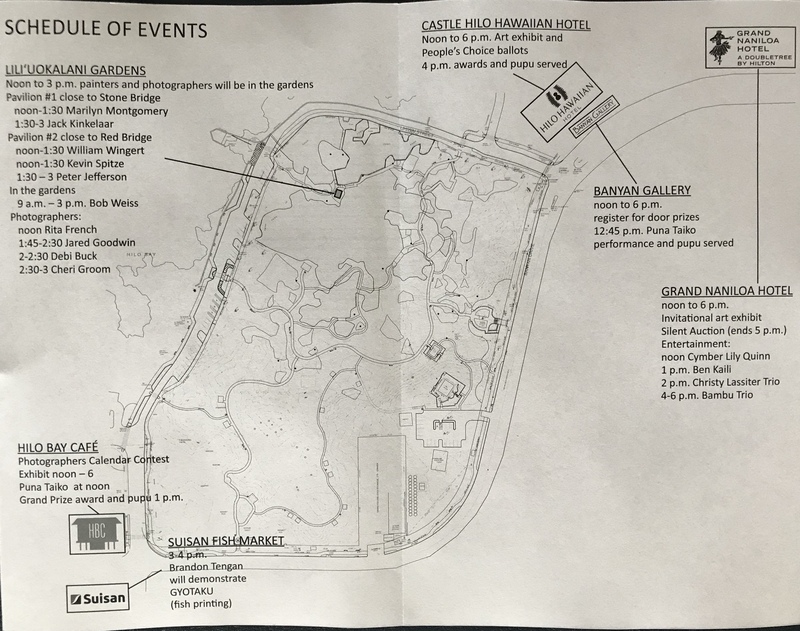 A few pairs of gloves are on hand, but if you have gloves, please bring them. Contact Alton Okinaka with any questions: K.T. 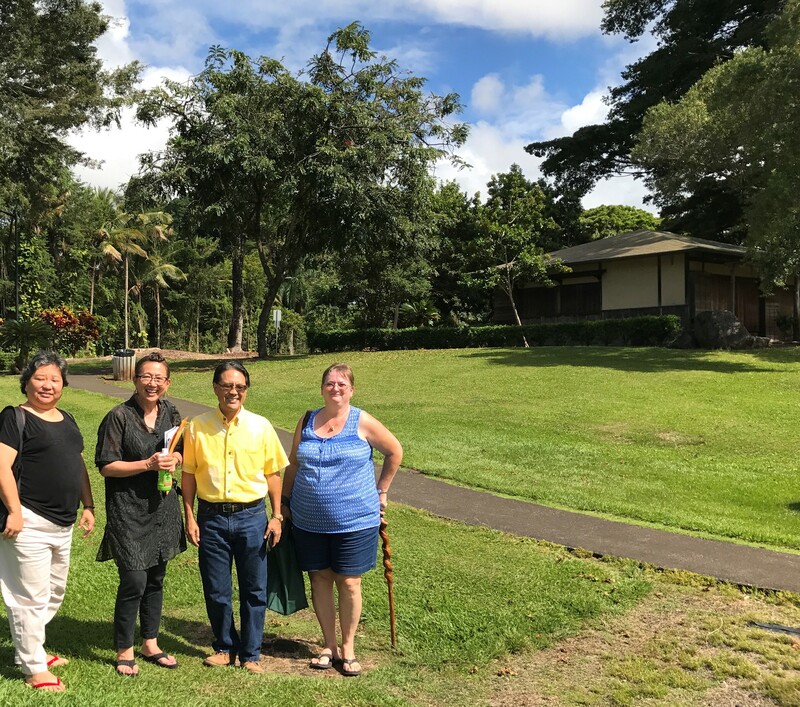 Cannon-Eger <kteger@hawaii.rr.com> or (808) 895-8130. 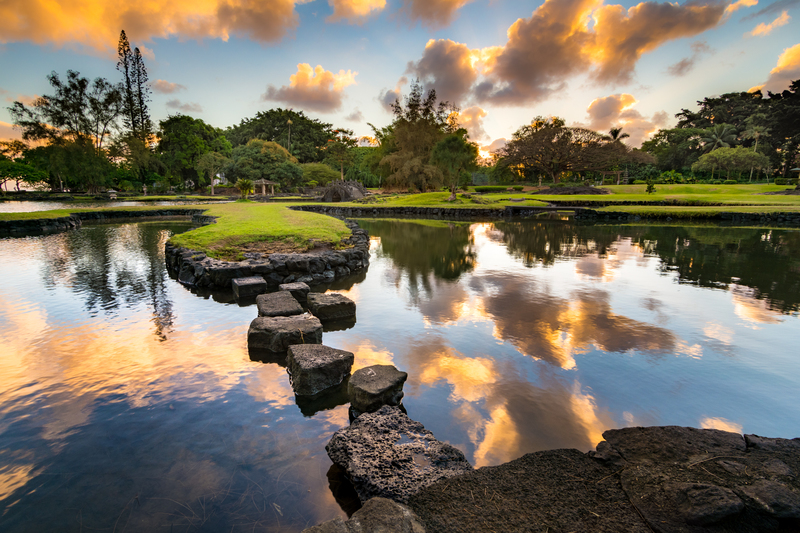 An image by Kenneth Wendall Jackson of Hilo was selected by photography contest juror Alvis Upitis to appear on the cover of a 2017 calendar of images captured in Lili`uokalani Gardens. 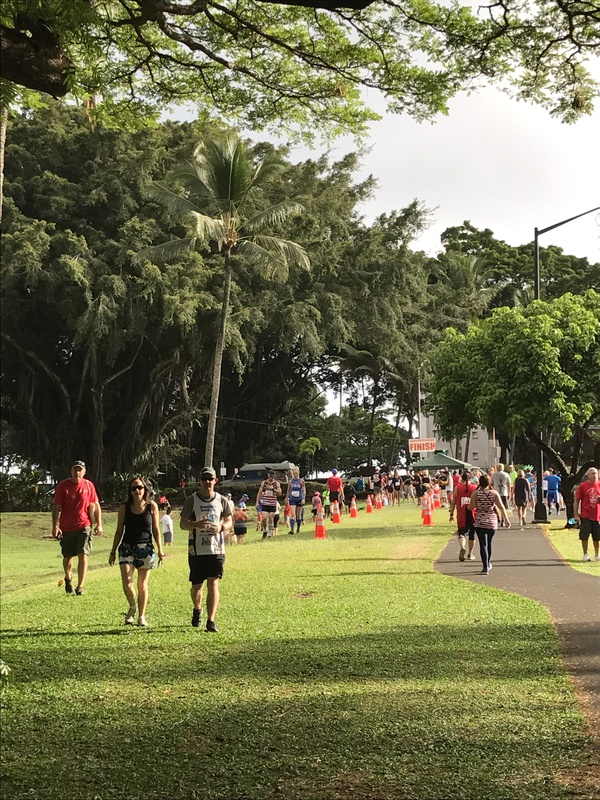 “Angel Crossing” appears on the cover of the first Friends of Lili`uokalani Gardens photo calendar and as the main image for the month of June. 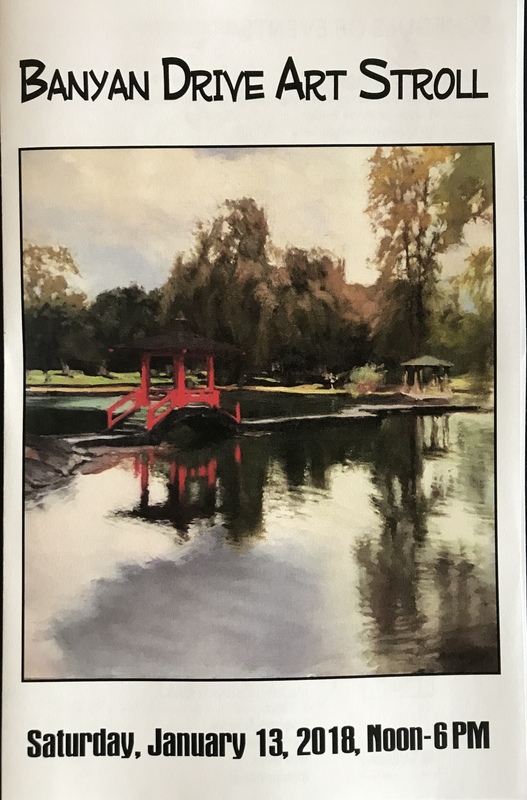 Another of Jackson’s images, “Winter Day 3,” was selected for the month of November. Kenneth W. Jackson took his first photograph at the age of 8. 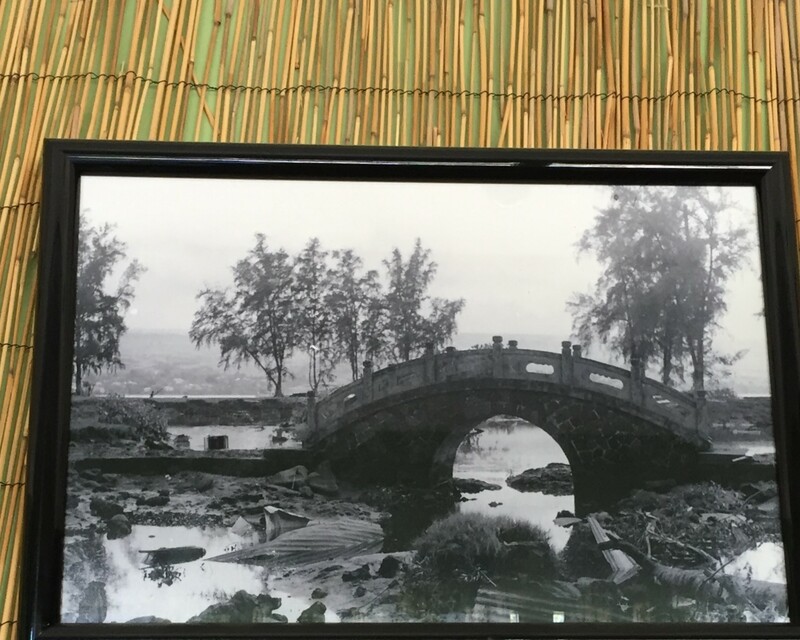 He spent 37 years running a successful photography business on the mainland. 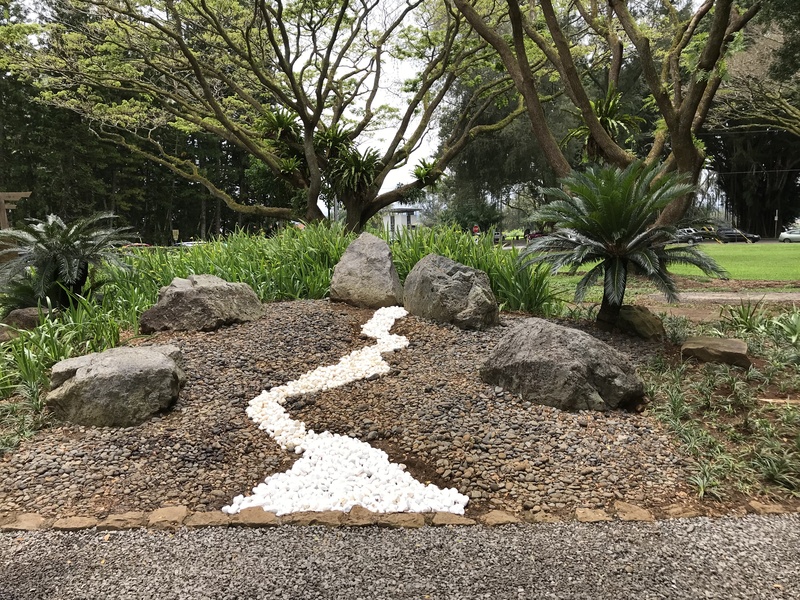 His work experience is in the U.S. Navy as well as in utility services, soils and concrete testing, and sewer main inspection for several mainland companies. 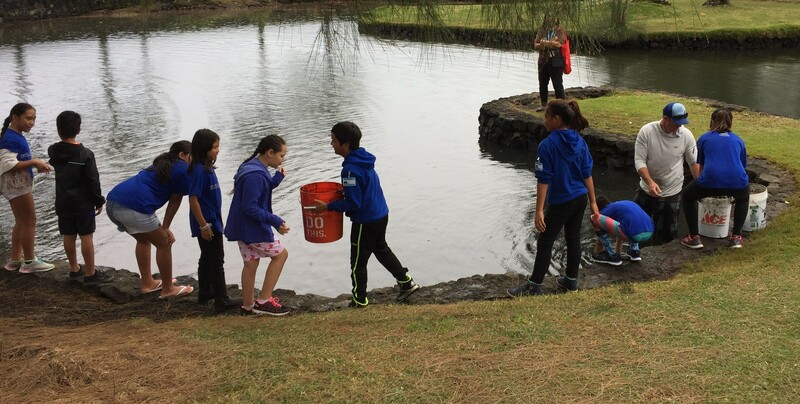 He moved to Hilo in May 2013. Juror Alvis Upitis is a working commercial photographer with 40 years experience shooting for Fortune 500 companies and top advertising agencies worldwide. He has BS and MFA degrees in photography. 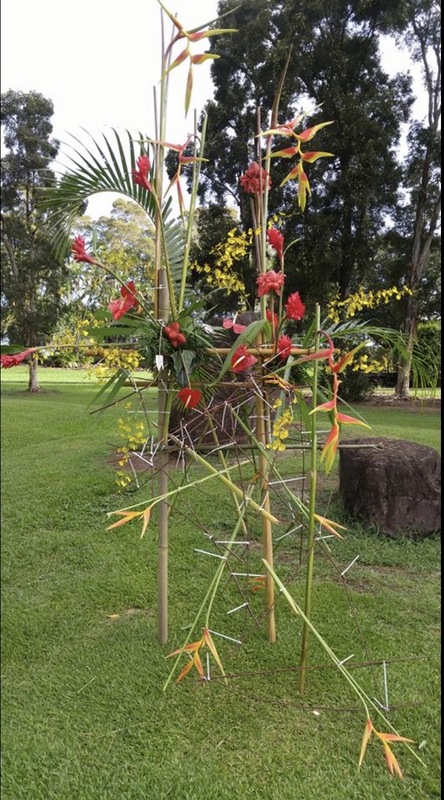 He taught photo art and techniques at the college level for 10 years. 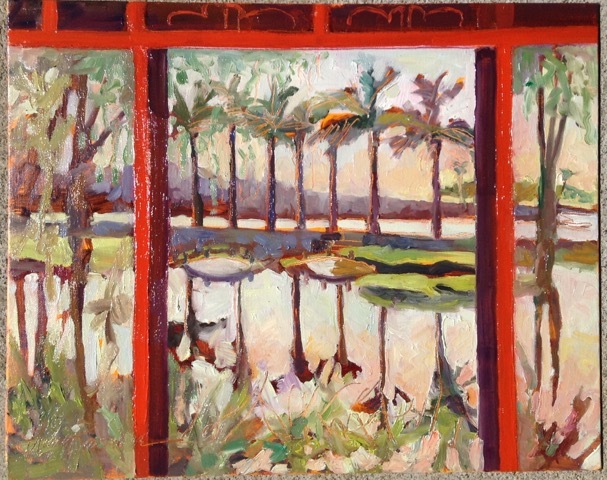 The contest attracted 90 entries for a 13-month calendar. 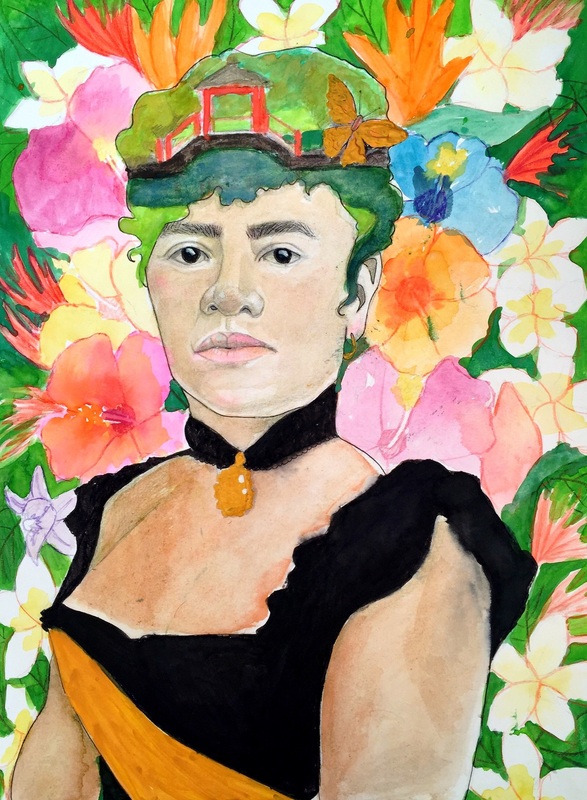 Images not chosen for the main month page went through a second selection for potential inclusion as a thumbnail image. 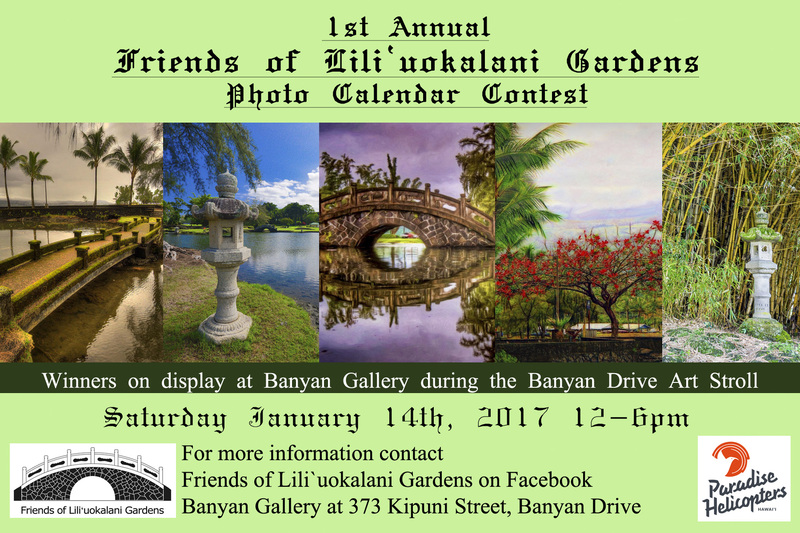 In all, 39 different views of the gardens are included in this first Friends of Lili`uokalani calendar competition. 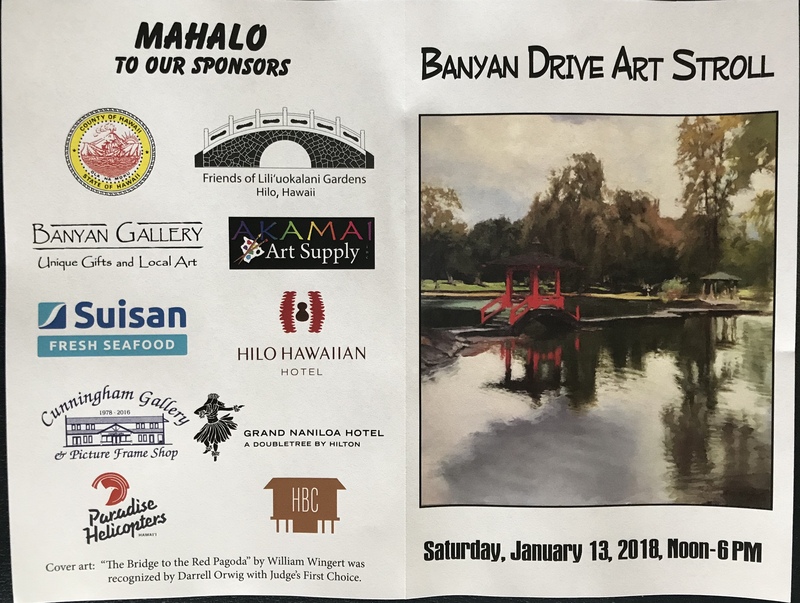 Banyan Gallery outside of the Castle Hilo Hawaiian Hotel will display calendar winners on Saturday, January 14, from noon until 6 p.m.
“We owe deep gratitude to photo calendar juror Alvis Upitis for bringing his professional expertise to a difficult selection process,” said photographer and videographer Kenneth Goodrich of Volcano, who organized the competition. 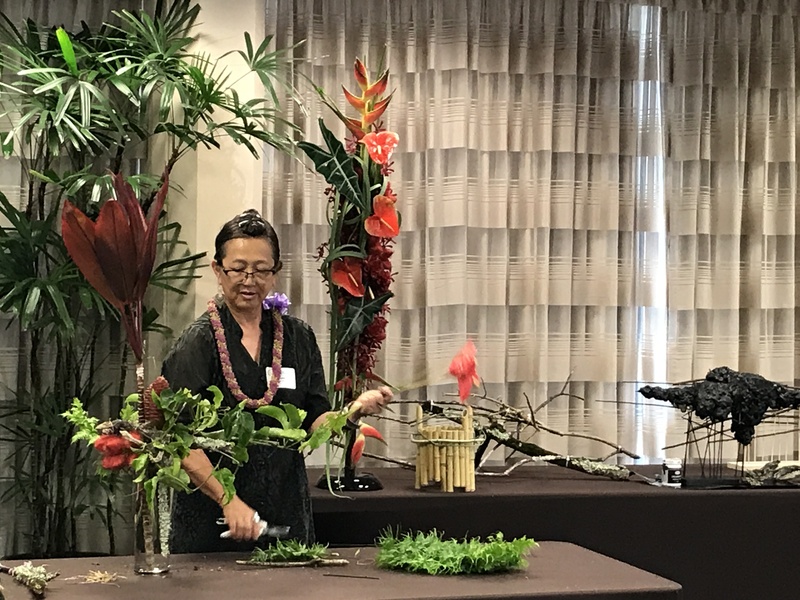 Goodrich of Hawaii Photo Retreat also is the calendar’s graphic designer. 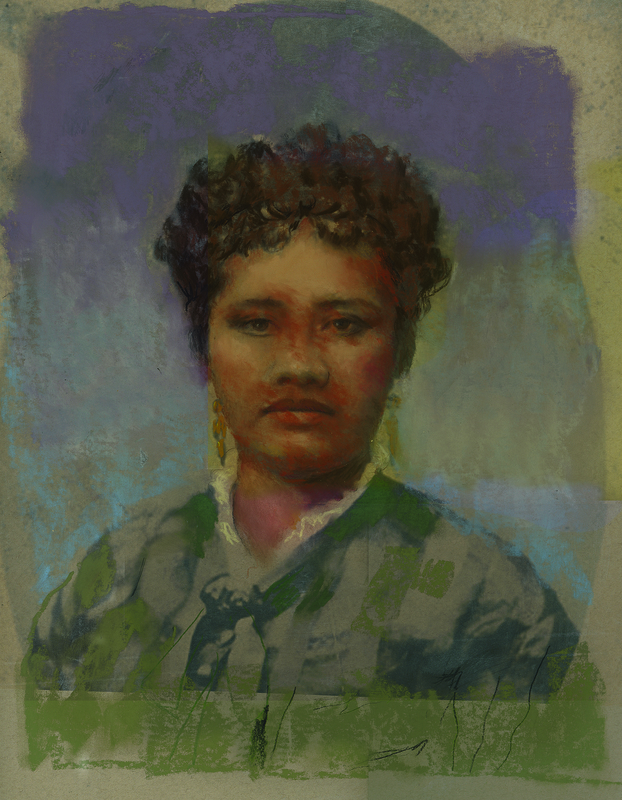 Printing and production was done locally by Hawaii Printing Corporation. 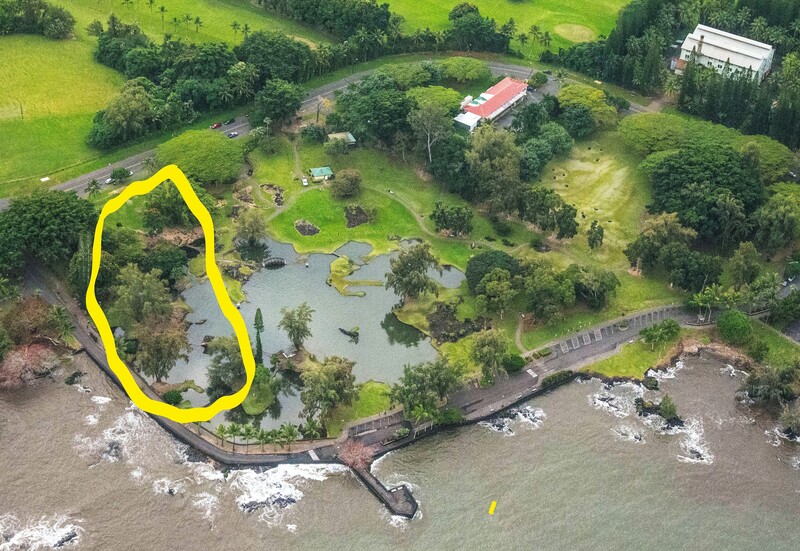 Jackson will receive the grand prize of a ride along with Mick Kalber and Bruce Omori from Paradise Helicopters. 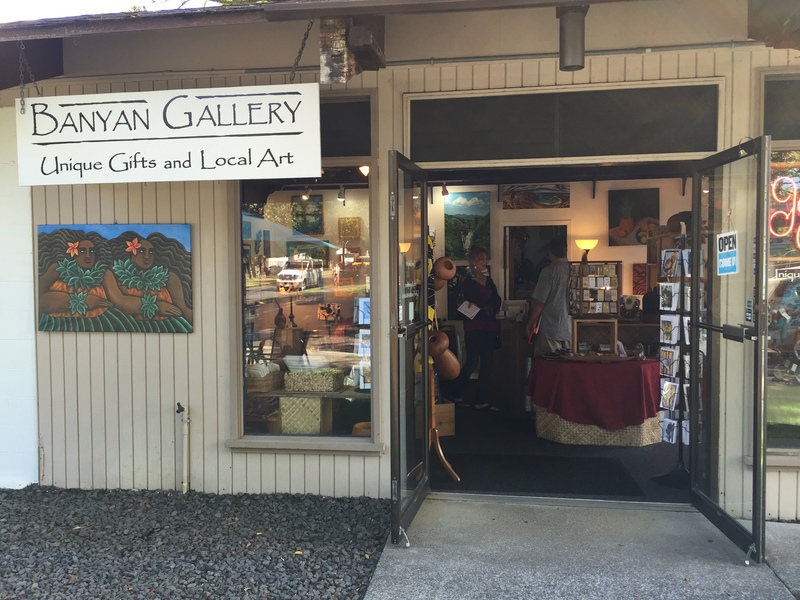 Prize presentation will take place at 2:00 p.m. at the Banyan Gallery. 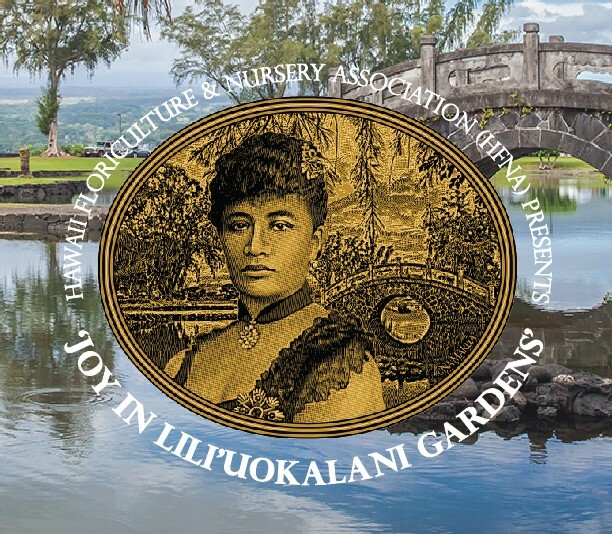 Copies of the fund raising calendar will be sold to benefit projects in Lili`uokalani Gardens. 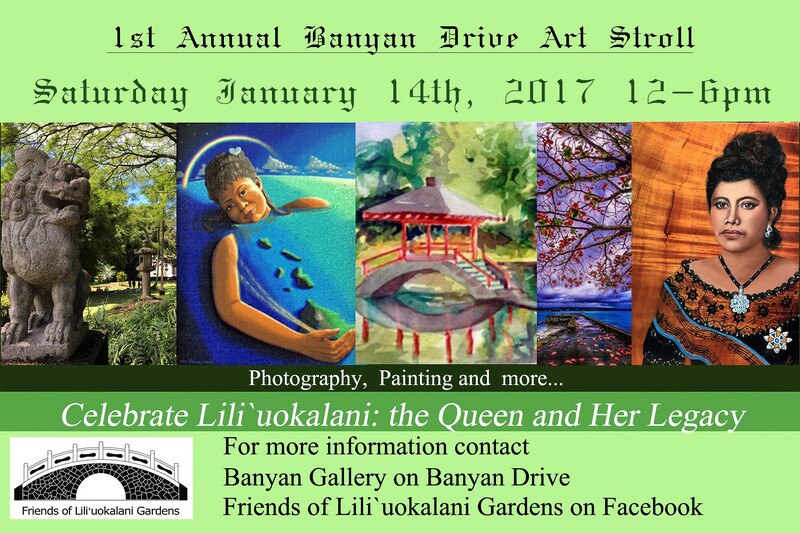 For more information, please refer to the Friends of Lili`uokalani Gardens Facebook page.